Dace Group are dedicated to offering the highest levels of customer service to ensure your car buying process is as smooth as possible. 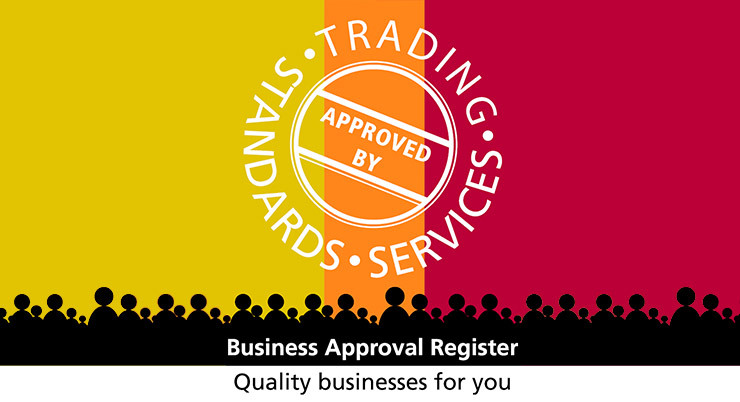 Our consistent drive to ensure this and our own internal ethos has meant we have now been granted one of the highest accolades for an independent used car retailer - we are now Trading Standards Approved. This means for you, the customer, you can buy in complete confidence. We will beat any genuine deal offered by any main or specialist dealers on similar cars. At Dace Motors we price check all of our vehicles daily in order to maintain a highly competitive price point. 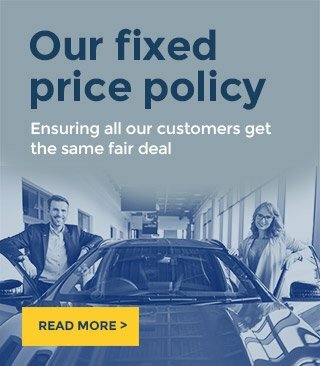 Such is our confidence that we offer great value, we guarantee that if you should find a like-for-like vehicle for sale at a main dealer, specialist dealer or other professional car retailer, we will offer to beat that price. Operating from Greg Street in Reddish, Stockport, Dace Car Supermarket consistently has over 300 quality used cars for sale. Offering the full Car Supermarket experience, this site caters for all types of vehicles, from the small economical city cars, right through to the large luxurious 4x4's. Born out of the success of Dace Car Supermarket, Dace Specialist Car Centre are the specialist centre for sports and prestige marques. With over 100 vehicles consistently available you will sure to find a great deal at Dace Specialist Car Centre. The latest addition to the Dace family, this site specialises in offering the highest quality vehicles from German Marques: Audi, BMW, Mini, Mercedes-Benz, Porsche and Volkswagen. Based in Heaton Chapel our new specifically built showroom has some of the finest cars for sale in Manchester. The latest addition to the Dace family, this site specialises in offering the highest quality vehicles from German Marques: Audi, BMW, Mini, Mercedes-Benz, Porsche, Skoda and Volkswagen. Based in Manchester our new specifically built showroom has some of the finest cars for sale in Manchester..